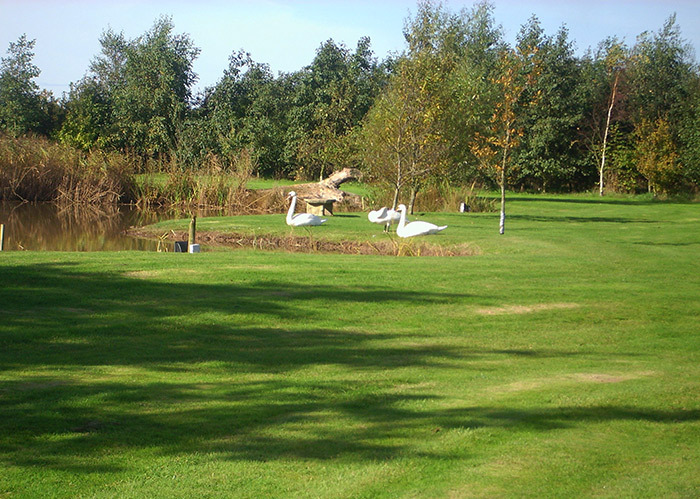 Click on an image to enlarge the thumbnail. 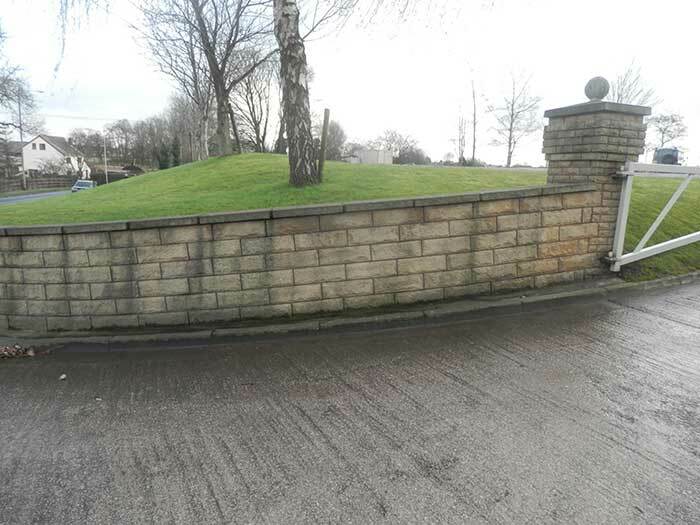 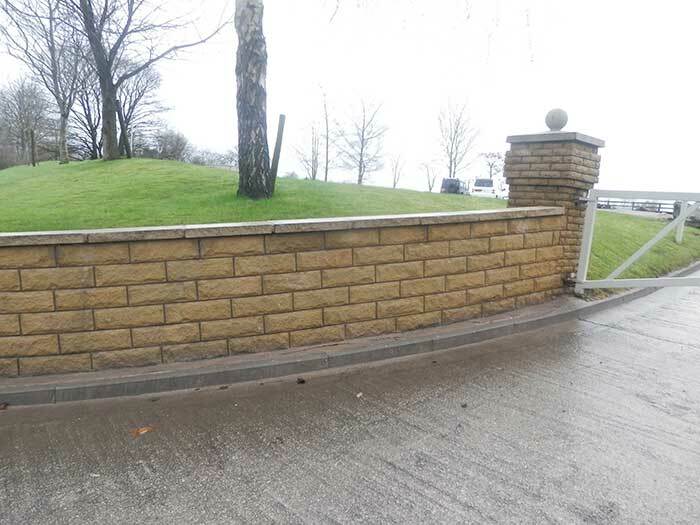 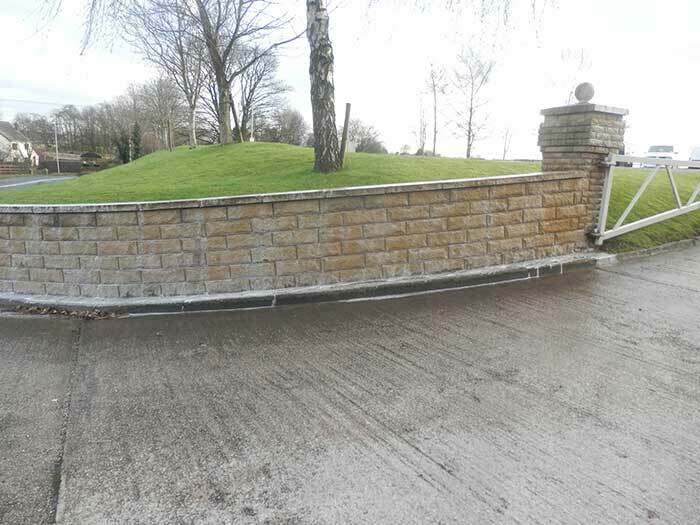 The following images are examples of our path cleaning work and show the various stages of a wall and a driveway being cleaned and cleared of weeds. 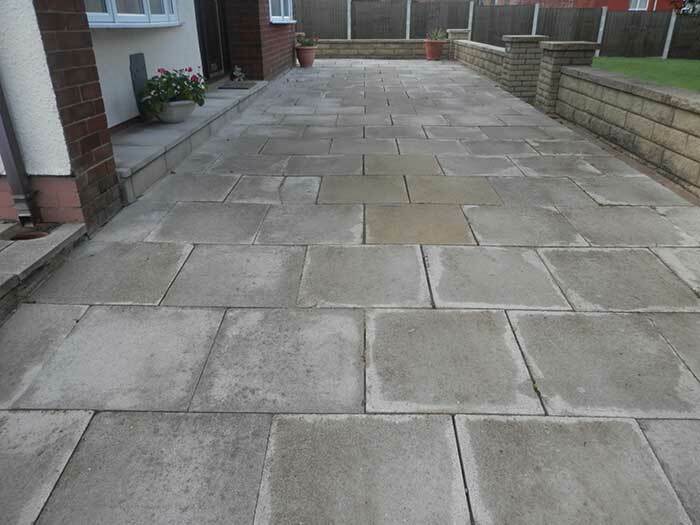 We clear and clean patios, paving and driveways. 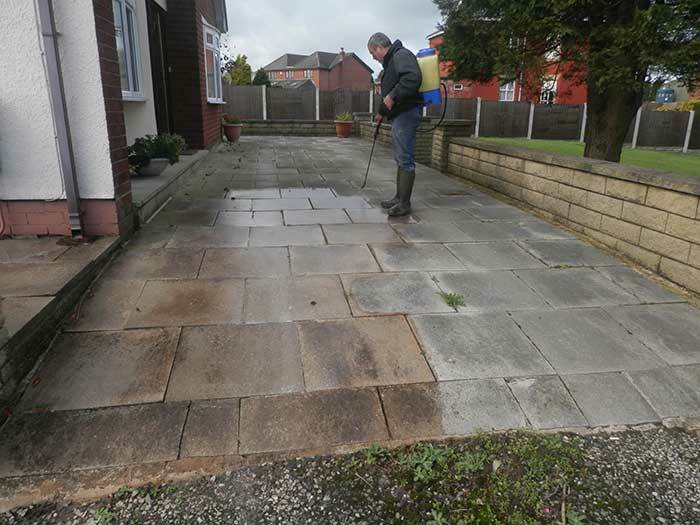 We can remove any weeds, moss and the build up of algae that discolours stone. 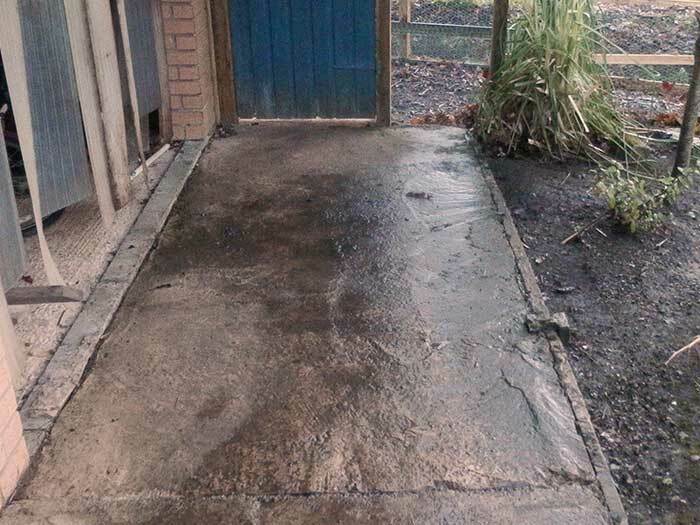 We do not use jet washing which can have an environmental impact. 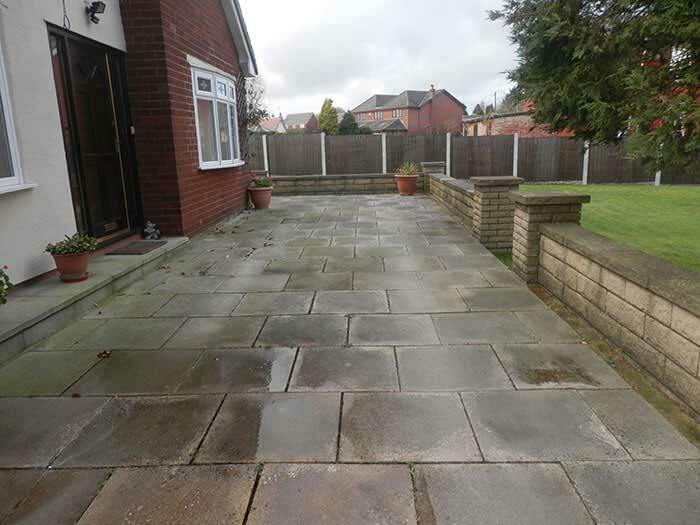 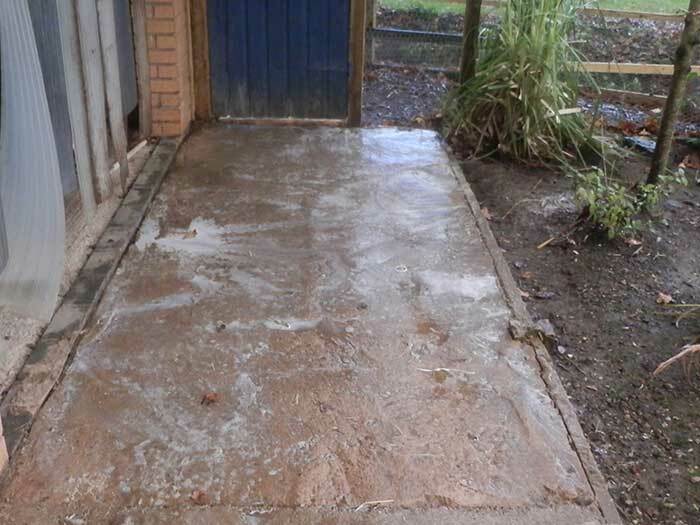 With jet washing there is a often a considerable amount of runoff from the quantity of water that is required. 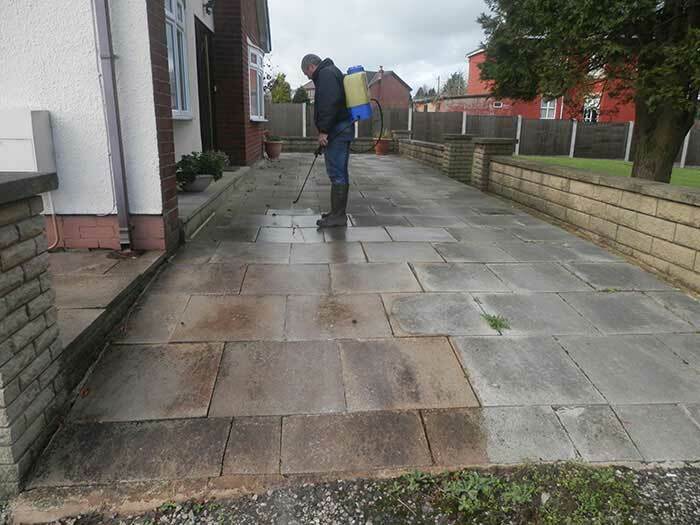 Instead, we use more effective, quick acting cleaning agents using small quantities of chemical solution. 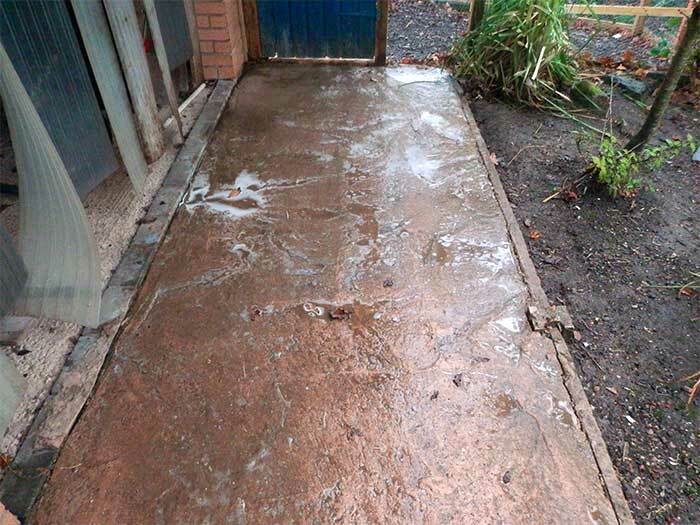 This treatment is not harmful to surrounding plants. 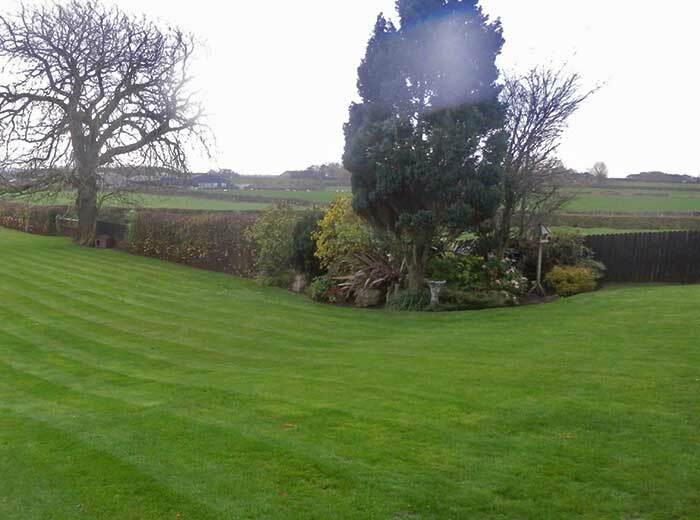 The following gallery shows examples of our garden maintenance work which includes lawn mowing and hedge trimming. 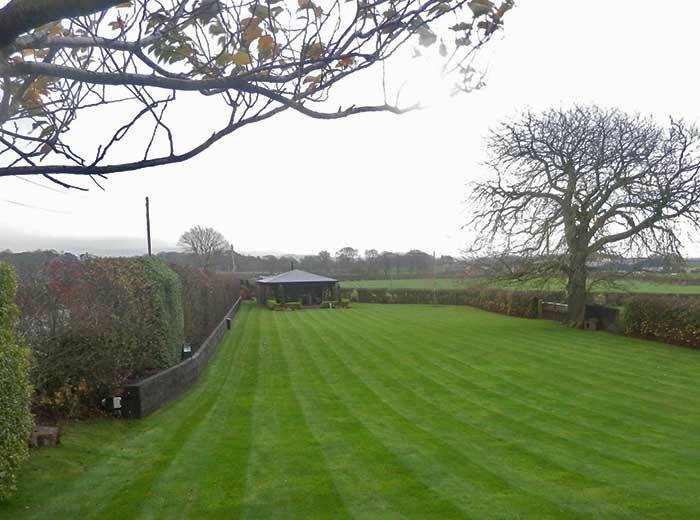 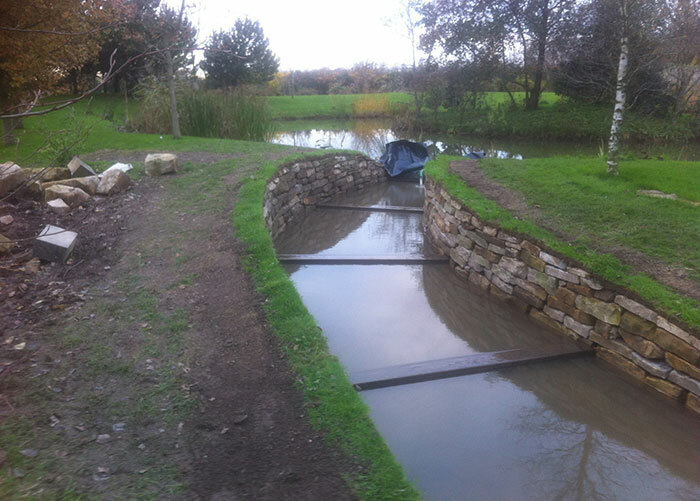 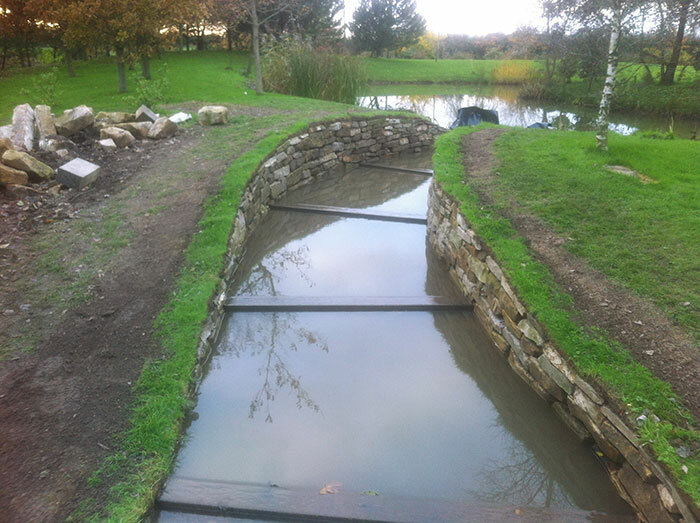 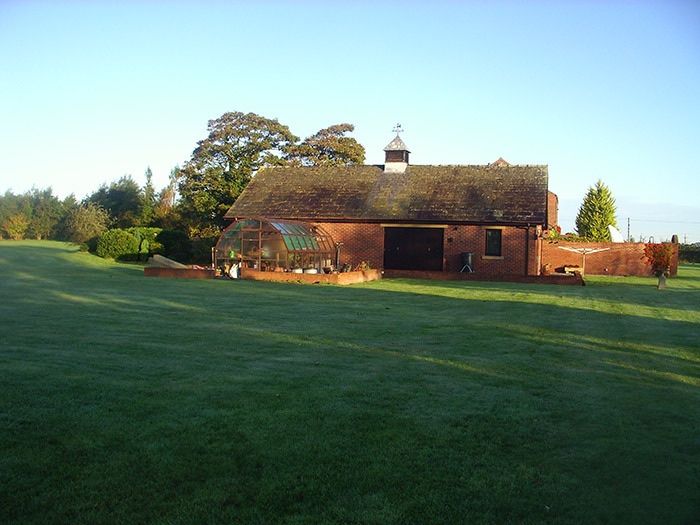 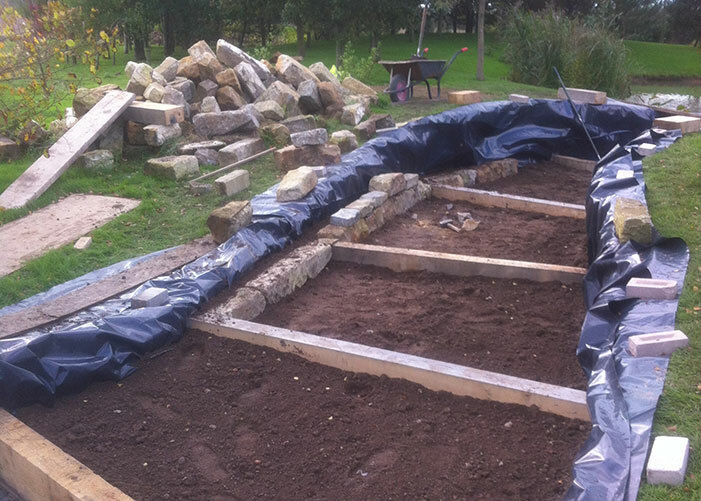 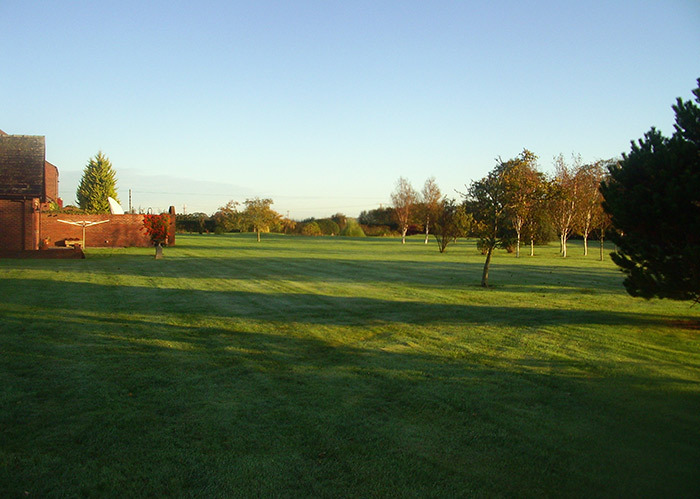 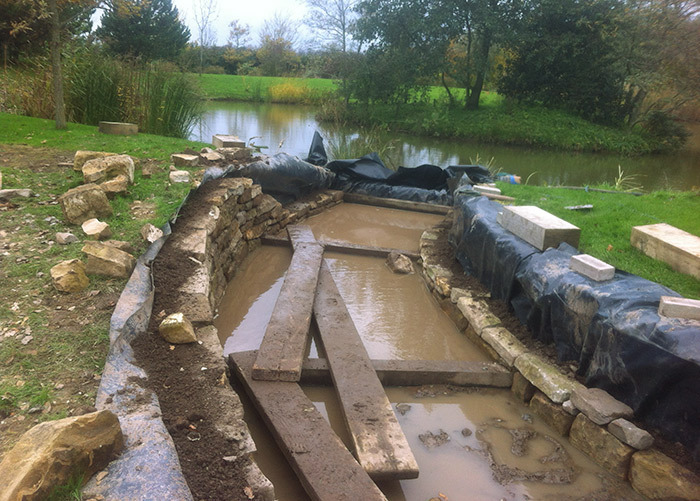 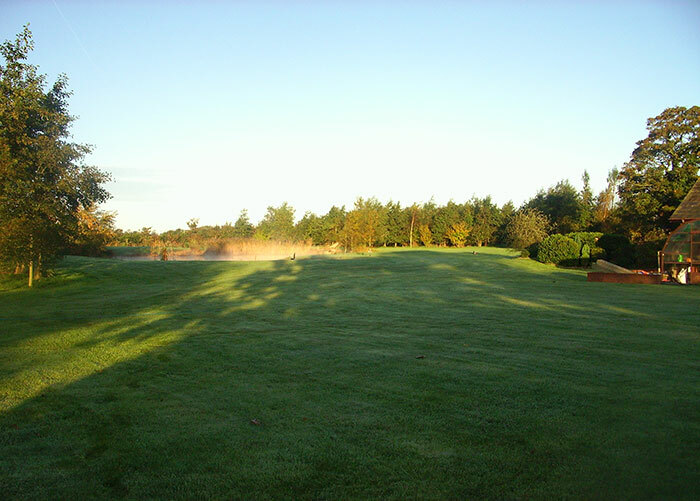 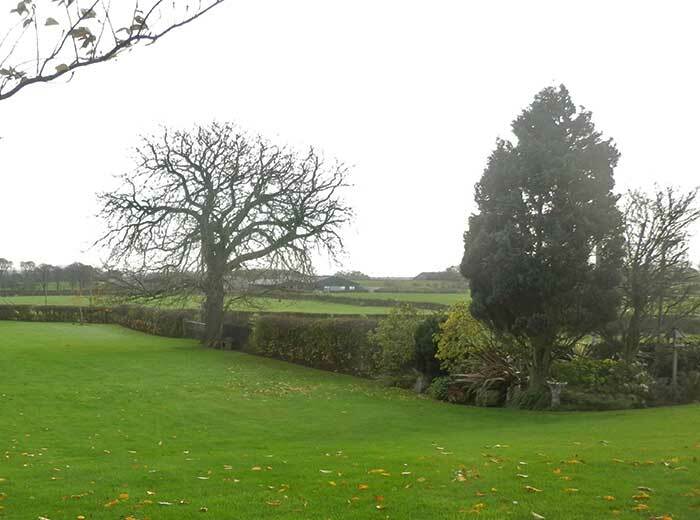 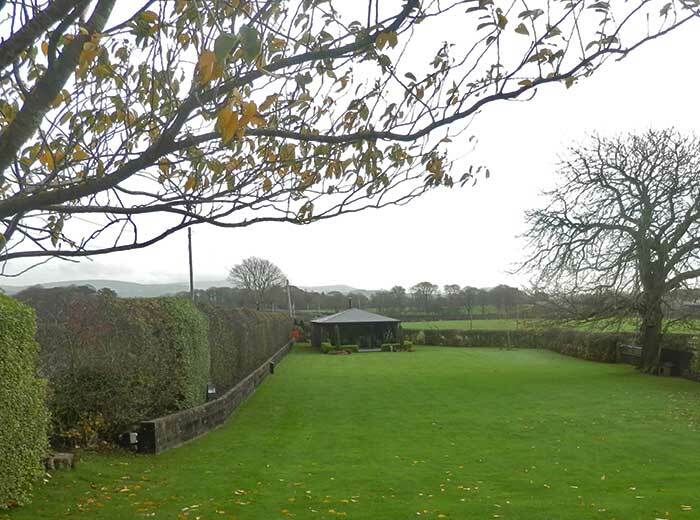 We are experienced in looking after large private grounds as well as smaller gardens. 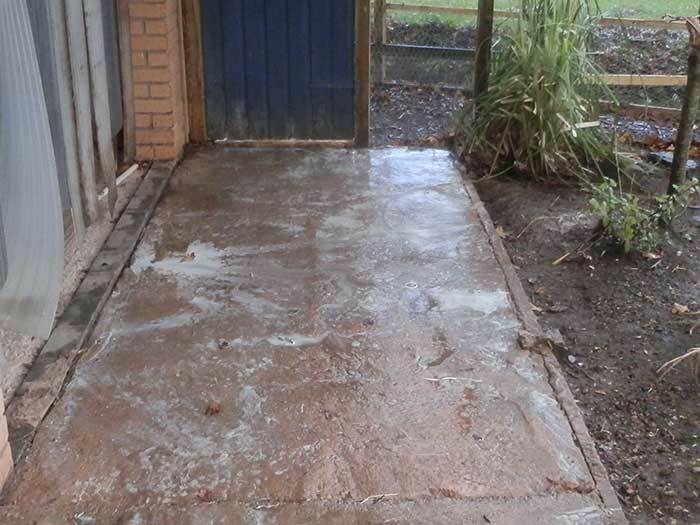 We can offer long term maintenance contracts. 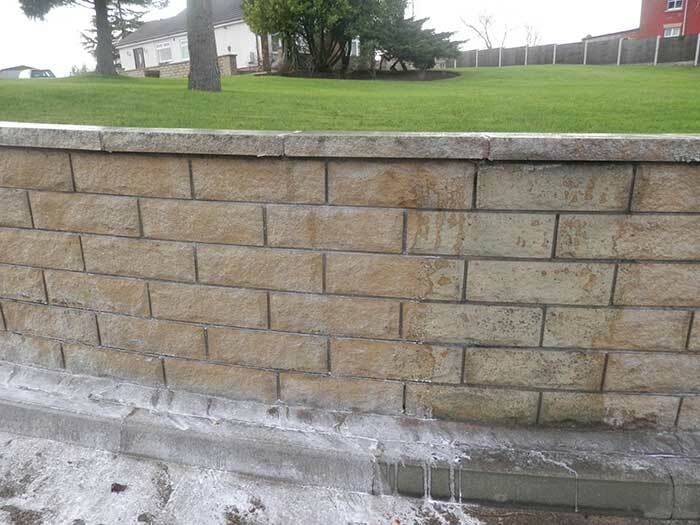 We also will do property maintenance work such as guttering, and even wall building.